Effie started practicing yoga in 2003 during her studies in architecture and music. Since then she has practiced along with various teachers in Greece, Mexico and India. After several years of practicing, in 2010, she decided to deepen her practice and go through the teaching of yoga. She has been teaching since 2011. Yoga and music (kora, indian tabla and classical north indian singing) have been her main topics of interest for the most recent years. 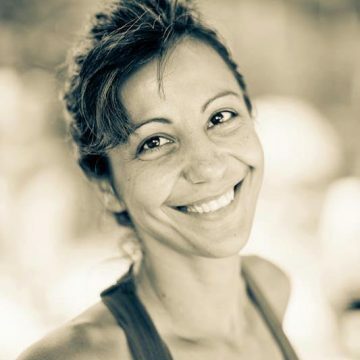 Currently she is giving classes in yoga studios in Athens and running private groups and individual classes in her home studio also. 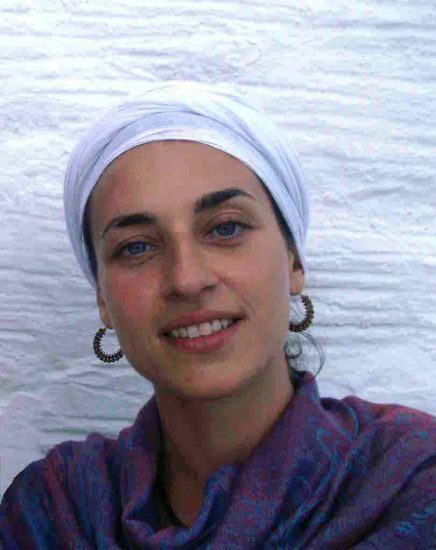 She first started teaching in the “Casa Luz Health and Yoga Center”, in San Cristobal de las Casas, in Chiapas and since then she has been teaching various classes in Mexico and Greece. 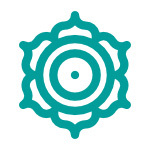 -Regular practice with the guidance of Dr Srimati Kundidevi Vaidya (Ayurvedic doctor) in various styles (KUNDALINI, ASHTANGA, IYENGAR), San Cristobal de las Casas, Mexico. -Seminars in ashtanga yoga with Marceau Baptiste, San Cristobal de las Casas, Mexico. -Certificate Course in Yogic Practices for Better Living / BENARΑS HINDU UNIVERSITY, Varanasi, India. -200 hrs Hatha Bhakti Yoga Teacher Training Course/ VALLALAR SAMARSA SUTTHA SANMARGA SATHYA SANGAM, with την Maria Fernanda Sanchez in San Cristobal de las Casas, Mexico. -Seminars with Sharat Arora, at the Himalayan Iyengar Yoga Center, Dharamkot, India. -Various seminars with the inspiring Diane Long as well as with Paddy McGrath, through which she is guided to the direction of Vanda Scaravelli teachings. 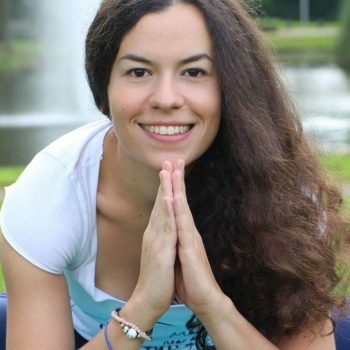 -Training in Thai Massage therapy, in flow studio, with Eleftheria Mantzorou. Learning and practicing of Guasha, Moxa and cupping techniques.